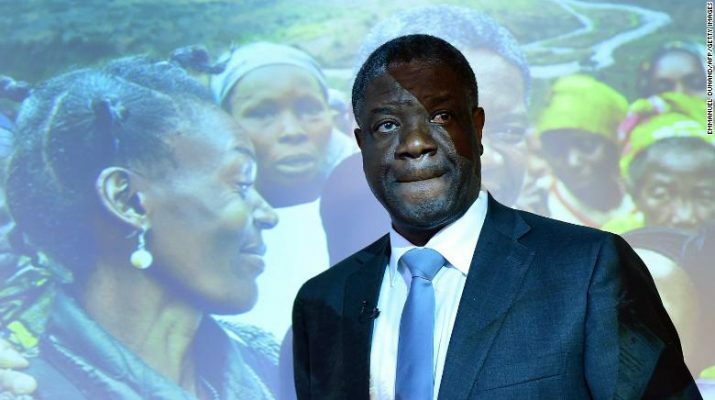 Denis Mukwege and Nadia Murad win 2018 Nobel Peace Prize – Kenyatta University TV (KUTV). All Rights Reserved. There were 331 candidates for the Nobel Peace Prize for 2018 — the second highest number ever. Of those, 216 were individuals and 115 were organizations, according to Nobel organizers. The names of the nominees cannot be revealed until 50 years have passed. The Peace Prize is the fourth Nobel award to be announced this week.The 2018 Nobel Prize in Chemistry was awarded to Frances H. Arnold and the other half jointly to George P. Smith and Sir Gregory P. Winter on Wednesday for their work harnessing the power of evolution to develop new proteins used in drugs and medical treatments. Arnold was the fifth woman to receive the Nobel Prize in Chemistry.